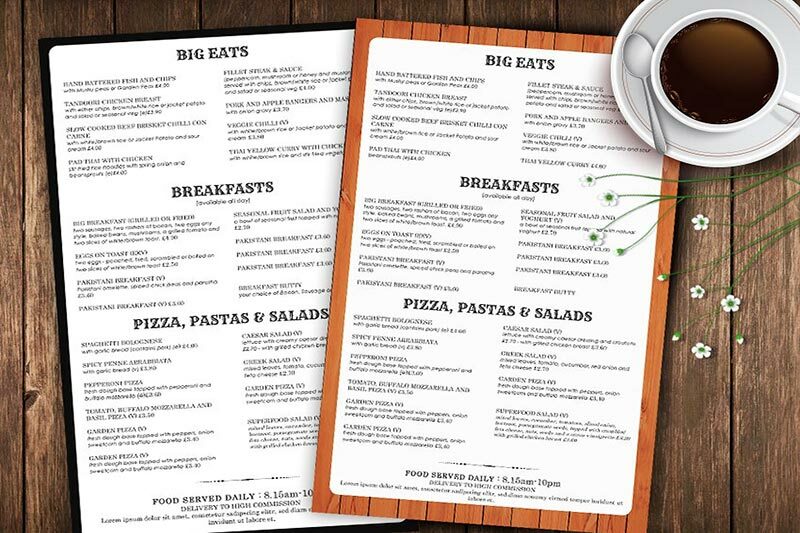 Your restaurant offers delivery food? 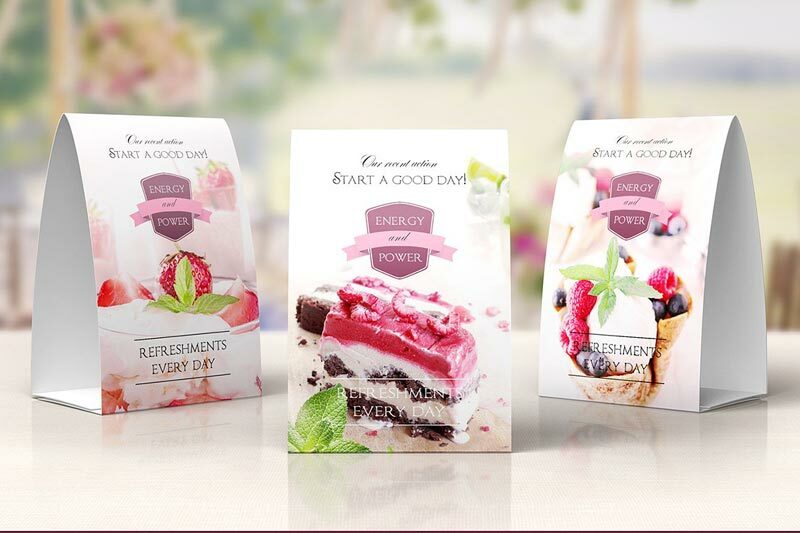 You want to distribubte your menu to new customers? 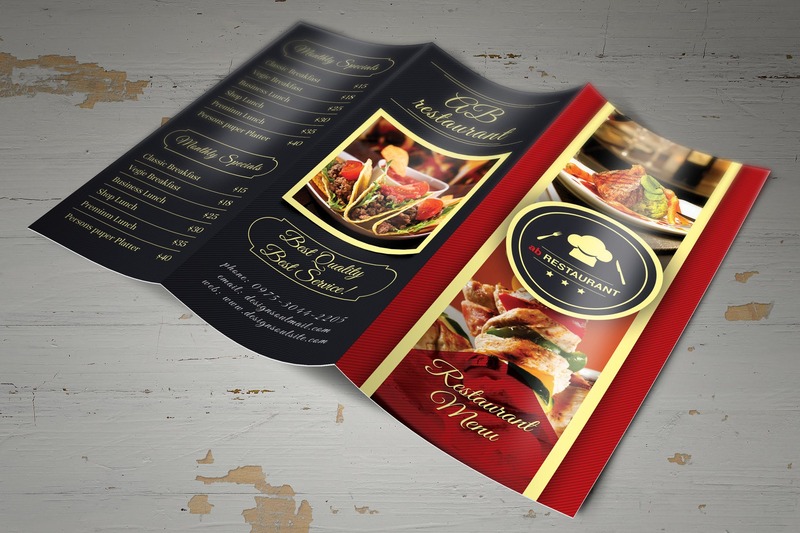 You want to have a high quality in-dine menu with beautiful finishing? 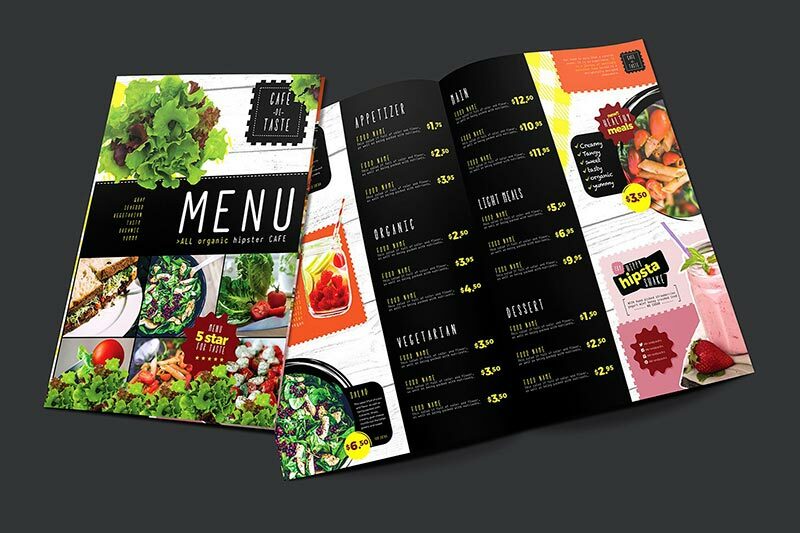 At Printing New York we offer a full printing service for restaurants. 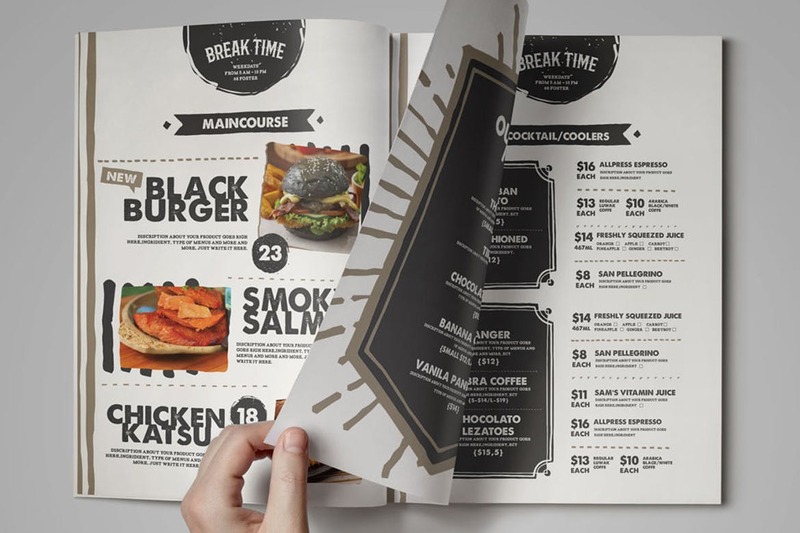 Whether you’d like to print your restaurant menus, takeout menus, pizza box toppers, flyers, posters or restaurant contact details magnets – our printshop in the heart of New York will have those ready for you in no time. 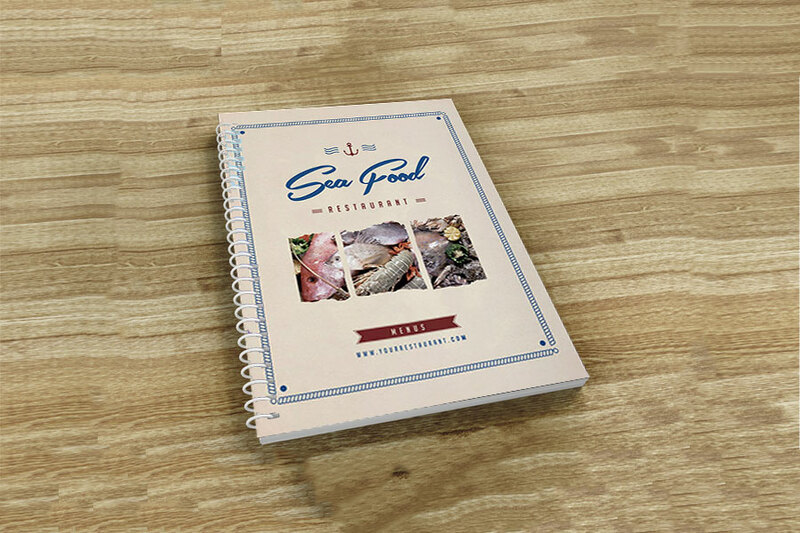 Choose from one of the many waterproff and durable solutions such as lamination in order to ensure a long life for your restaurant menus and appetize your clients with full color print of your dishes. 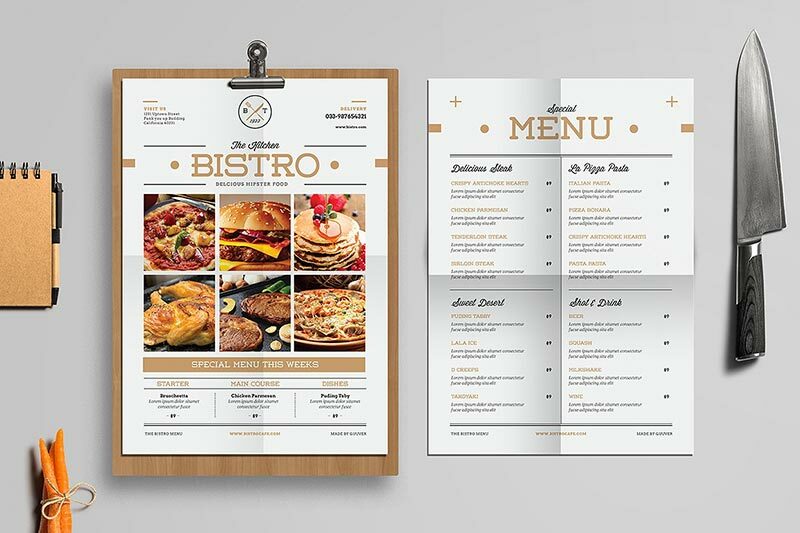 Send us through your design or have one of our graphic designers prepare a custom menu just for you. 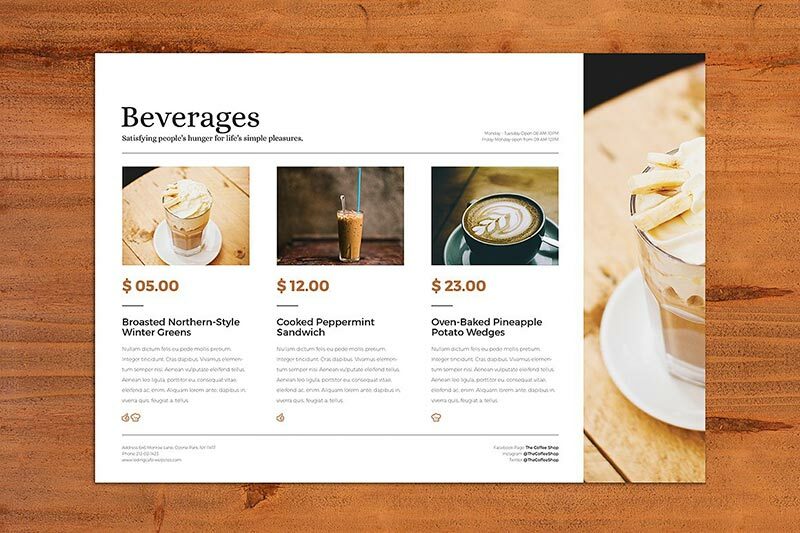 Checkout our restaurant menu options below and send us a custom quote request today to have your printouts ready by tomorrow!